You know, I'm getting a little sick of writing about this series so much, but I feel I'm obligated to at least one more time. Atlus has confirmed that Shin Megami Tensei: Devil Summoner 2: Raidou Kuzunoha vs. King Abaddon will be released for the PlayStation 3 as a PlayStation 2 classic next week. With its release, we can call Atlus' three month push to release every PlayStation 2 game in the series digitally to a close. This is the sixth game in the series to be released in the last three months, and it is also the last one. Not that Atlus doesn't have interest in releasing other games, but rather because there simply aren't anymore games. Atlus has run the entire gamut, and you can play each and every game digitally on your PlayStation 3 starting next week. Of course, the problem is that leaves seven PlayStation 2 games, and even a PSOne Classic, to choose from. Let's not even get started with the PS Vita and PSP libraries. Where do you start on the PlayStation 3? 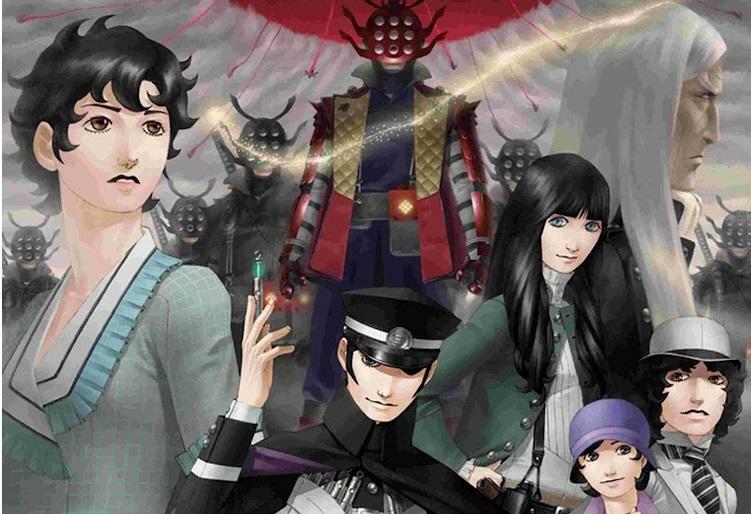 Shin Megami Tensei's many branching sub-series and plotlines can leave any beginner lost straight from the get-go. Luckily for you, I wrote a beginner's guide not too long ago, so maybe it will help you get started. Now that Atlus has wrapped up the Shin Megami Tensei series, are there any more PlayStation 2 Classics that the company should attend to? Skygunner is a sweet little flight game it published in the States that could blend right in on the PlayStation Store. Trust me, there are plenty of quality classics out there that still have yet to be given a second chance to shine.